Returning for 2019, Walton Raceway will host it’s annual Outdoor Sports Kids Day Camp. The camp will be open to boys and girls aged 7-13. 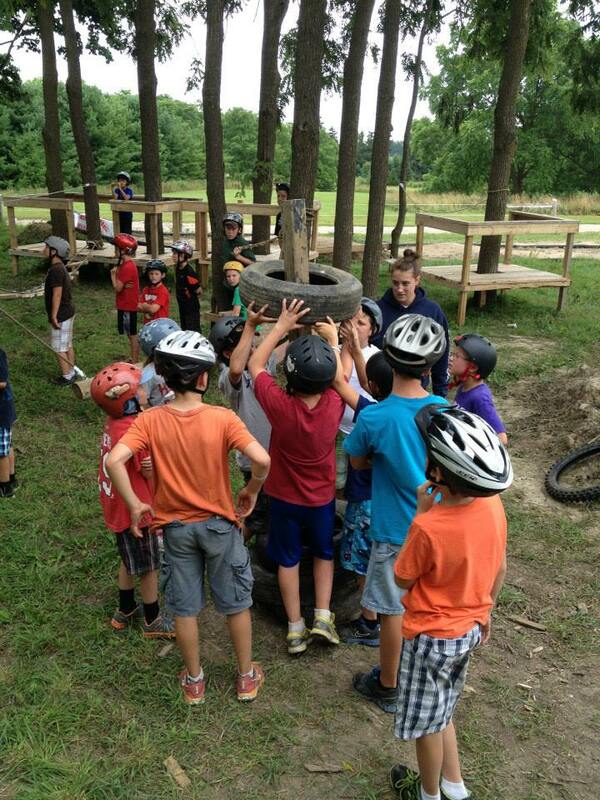 Campers can expect a week of team building exercises, outdoor survival skills, canoeing/kayaking, fishing, mountain biking, BMX, motocross, archery plus climbing on our 50 foot high ropes challenge course! The calm before the storm. 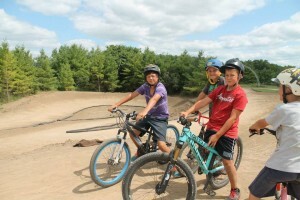 Walton Outdoor Sports Camp opening day. REGISTRATION OPEN NOW! Space is limited, don’t miss out! 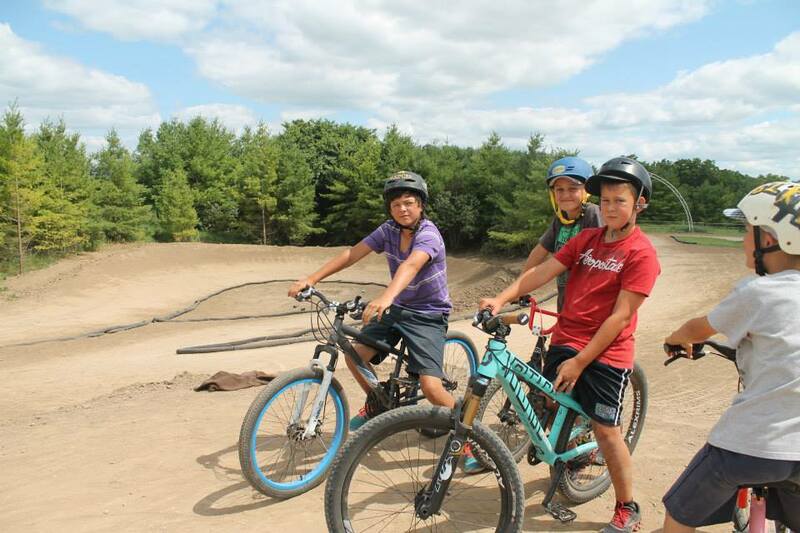 In our programs, we encourage campers to become more confident in their abilities through both physical and mental exercise. Our staff is athletic, positive and experienced former campers who are trained to provide the best in care and supervision. 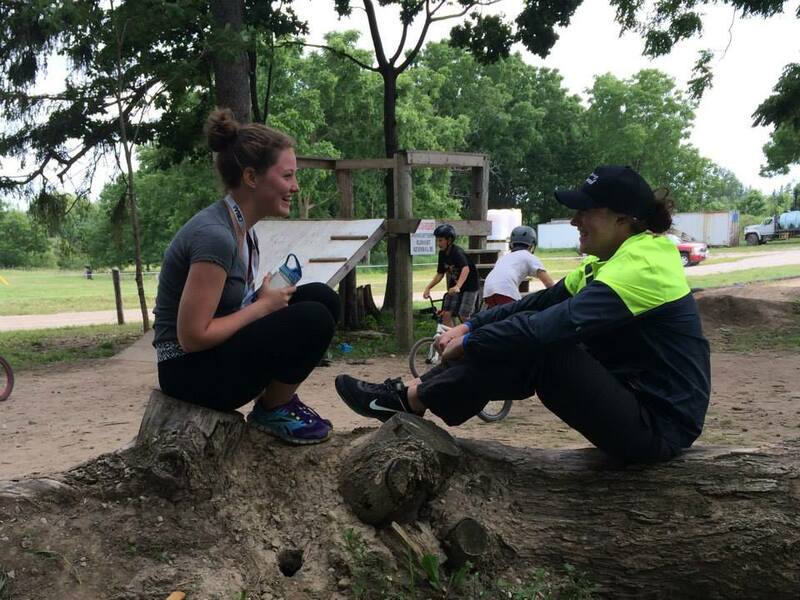 Our ratio of one staff person to every fifteen campers ensures that each person receives the necessary attention, guidance, and personal support to make their experience a memorable one. 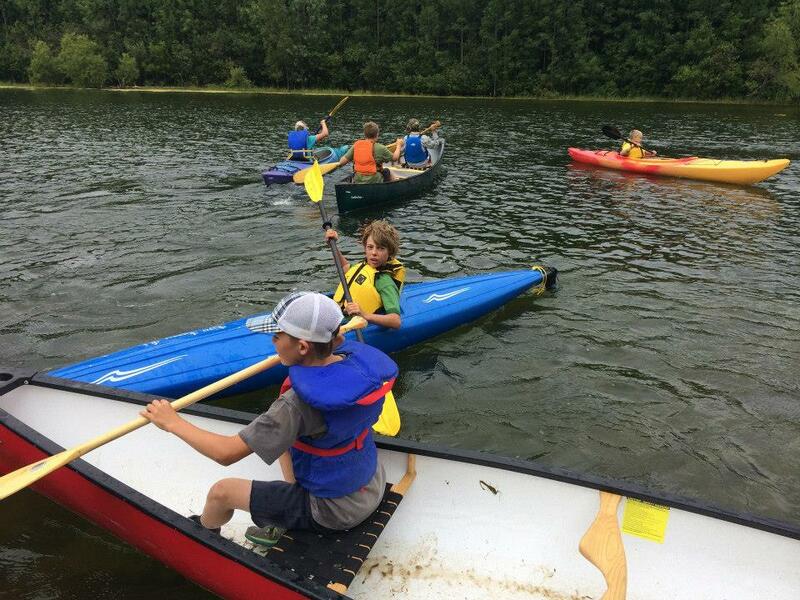 Our goal at Walton Outdoor Sports Camp is to provide our campers with the tools and experiences necessary to provide them with a positive direction for the years to come while making friendships that can last a lifetime. What spare time? 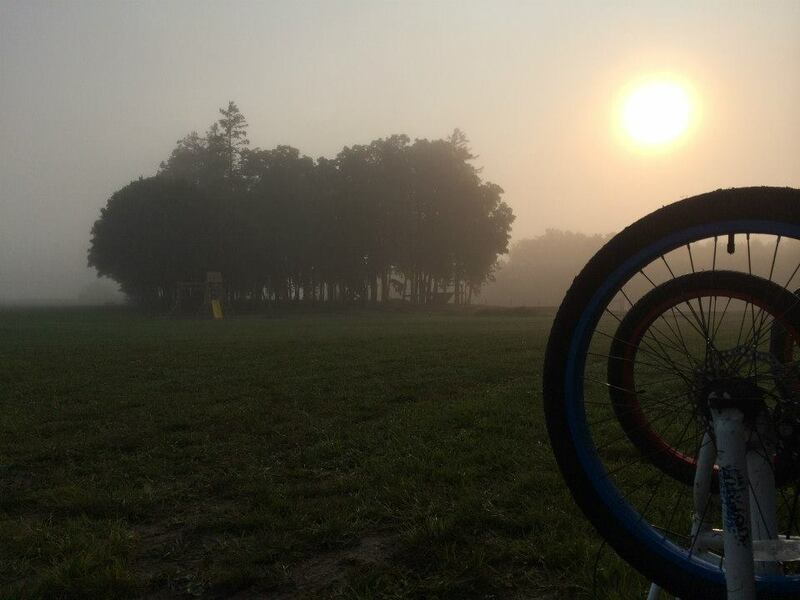 Any downtime is quickly filled with campers hopping on their bikes to ride on our two main bicycle tracks. Interested in more pictures? Check out our Facebook Album! What would a camp at Walton Raceway be without a little motocross? 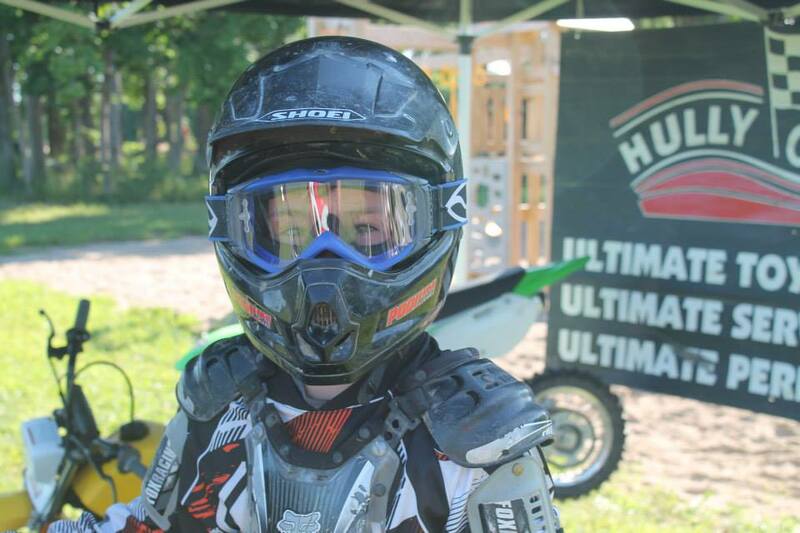 We have professional instructors on site to provide riders of all skill levels (especially beginners with little to no experience) with the tools they need to be able to hop on a motocross bike! Our counselors are leaders in their own rights, top of their classes and incredible athletes. Encouraging, confident and excellent team members – we are proud of the group of counselors we have for the camp each year. 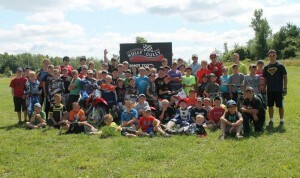 Group photo from our day focusing on all things wheels! Motocross, BMX and Mountain Biking. Timber’s Outfitters, Maitland Valley Conservation Authority and Scouts Canada spend a day at the facility teaching Outdoor Survival, Conservation and Canoeing & Kayaking! 58 queries in 0.593087 seconds.